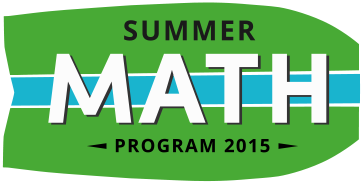 FREE Online Summer Math Program! Have you heard? This summer (starting sometime in May) TenMarks.com is offering their summer math program (normally $39.95) for FREE! 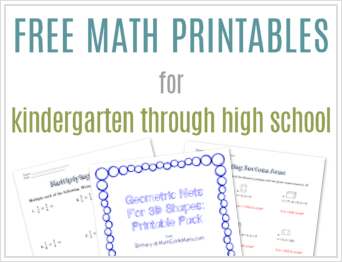 Their goal is to help students retain the math they worked so hard to learn or maybe even get ahead during the summer months so they can be ready and confident to jump back in in the fall. 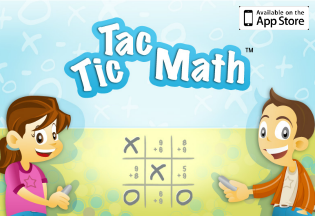 I’m very excited about this because my daughter loves doing math and playing games on the computer, so this will give her a chance to keep up the math practice over the summer with no prep on my part! I will let you know how our experience with it goes (this will be our first time using it) and you let me know what you think as well! Especially if you have older students using the program! 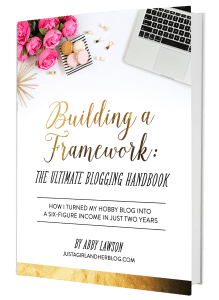 *UPDATE: This program is live now, so you can sign up (no credit card needed) and get started right away! PLUS–everyday until the 4th of July, they are giving away a $25 Amazon gift card! Read more about the summer sweepstakes here. Do you know if this will be available for 2016? Also, how does a parent get access? I see it asks for,the parent to get a code from the teacher. We don’t have a teacher using Tenmarks. I have been on the lookout, but haven’t seen this announced yet this year. I’m still hoping it will be offered this summer, and will post here if it is! If they do offer it again, you will not need a code from the teacher. Continue to check back through the end of May, as it usually starts in June. I this based on Common Core math? Hi! Thank you for the question! Because this program has not yet been released, I haven’t seen the content or problems on it, so I don’t know. I have e-mailed the company, however, so when I get a response I will post it here. Thanks!